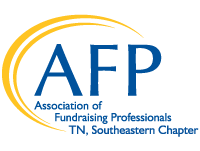 Chattanooga began celebrating its most generous citizens in 1987 at its first National Philanthropy Day event. See all of the honorees from then until now below. 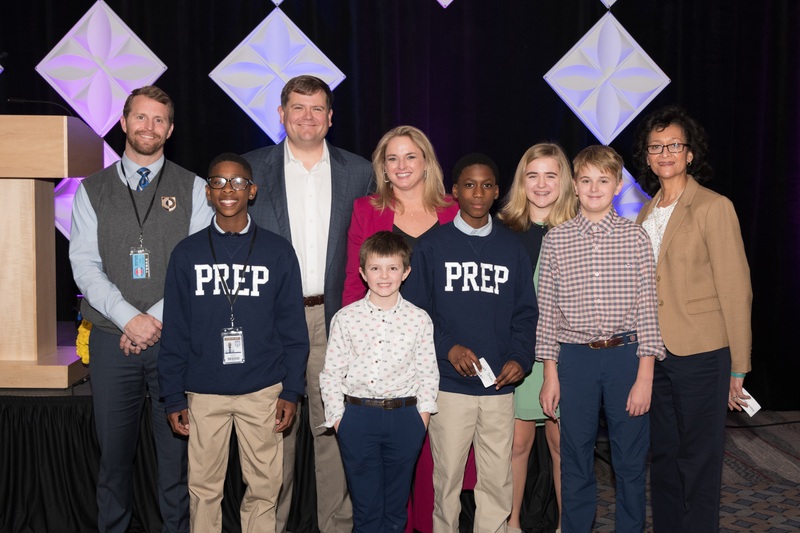 pictured here with students and teachers of Chattanooga Preparatory School, an all-boys charter school they founded. Outstanding Philanthropist Hugh O. Maclellan, Sr. Outstanding Philanthropist Scott L. Probasco, Jr. Outstanding Philanthropist Hugh O. Maclellan, Jr. Leadership Fundraiser James D. Kennedy, Jr.
Corporate Philanthropist Chattanooga Coca Cola Bottling Co. Leadership Fundraiser Sam Smartt, Jr. Outstanding Philanthropist Weldon F. Osborne Foundation, Inc.